SEOUL -- South Korea's Hyundai auto group became the target of a campaign by Elliott Management, a U.S. activist hedge fund that launched a high-profile proxy war in 2015 against a merger of two Samsung Group affiliates. Elliott Advisors, an arm of the hedge fund, said in a statement that it has become a major investor of the auto group by holding more than one billion US dollars of shares in Hyundai Motor, its parts-making affiliate Hyundai Mobis and Kia Motors. The disclosure came after the group vowed to streamline its governance structure under government pressure to overhaul a complicated web of cross-shareholding among group units and enhance transparency. Hyundai Mobis has played a key role in the group's cross-shareholding structure. 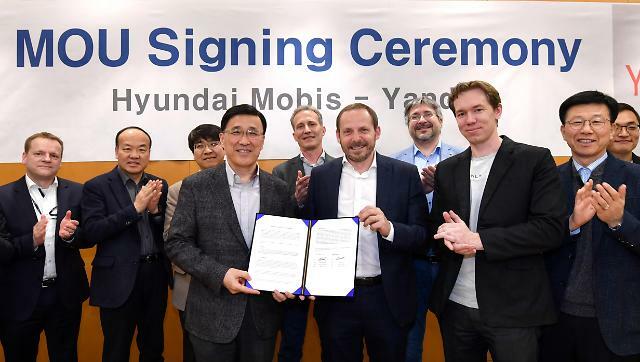 The group would split and spin off the module manufacturing and after-sales parts business of Hyundai Mobis and merge it with Hyundai Glovis, a logistics unit. 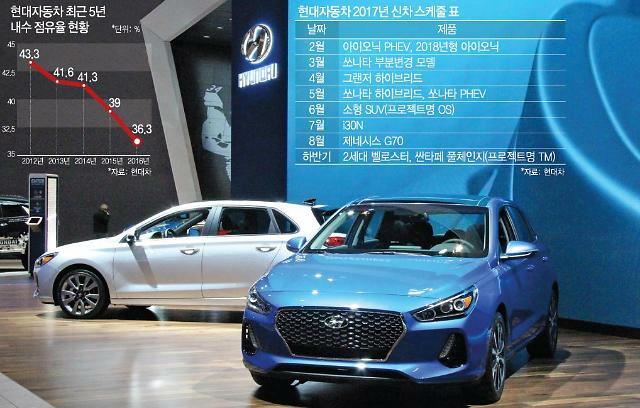 Elliott praised Hyundai for taking the first step towards an "improved and more sustainable" corporate structure and demanded more measures. "While this step is encouraging, more needs to be done to benefit the companies and stakeholders." "Elliott looks forward to engaging with management and other stakeholders directly on these issues, and to offering recommendations regarding the proposed plan," the fund said, calling for "a more detailed roadmap". Hyundai shunned any direct comment on Elliott's campaign, saying it would step up efforts to enhance corporate value and the profit of investors. The group has already embarked on roadshows abroad ahead of shareholders' meetings on May 29. "We will step up efforts to enhance corporate value and investor profits in the future and plan to communicate faithfully with domestic and overseas shareholders," the group said in a statement on Wednesday. 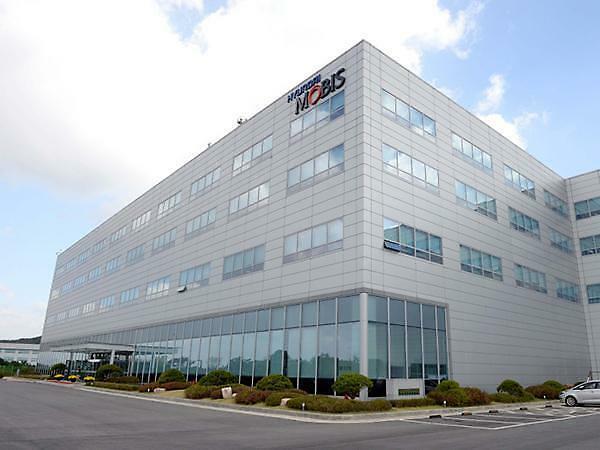 The group's ruling family and friendly shareholders control about 30 percent of Hyundai Mobis and foreign investors have 48 percent. Regulators have urged top family-run conglomerates, or chaebol, to reform their unfair business activities and reduce their market dominance. Samsung, Hyundai Motor, SK and LG groups have been put under strict surveillance. Elliott once led foreign and minority shareholders in a campaign aimed at changing Samsung's corporate governance. In 2015, the fund launched a proxy vote war to prevent the merger of Samsung C&T and Cheil Industries, insisting it is aimed at expediting the transfer of group ownership to Vice Chairman Jay Y. Lee, the only son of the group's ailing patriarch Lee Kun-hee. Samsung narrowly won the battle to complete the merger and promised to enhance corporate governance, partly reflecting the fund's demands. 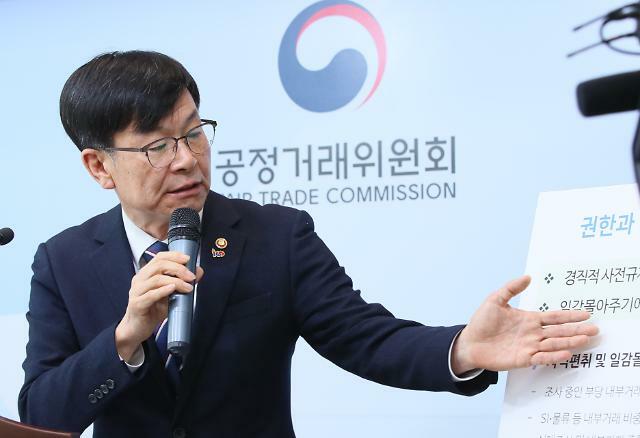 However, the world's largest smartphone maker put the break on the idea of introducing a holding company after Lee was arrested for his role in a corruption scandal that led to the ouster and imprisonment of ex-president Park Geun-hye.